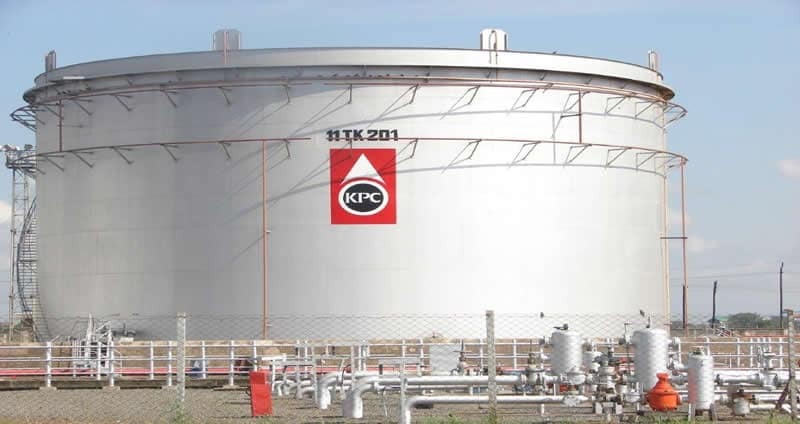 The Ministry of Petroleum and Mining has appointed Hudson Andambi as the interim Kenya Pipeline Company Managing Director after the resignation of Joe Sang. Mr Sang had earlier announced that be would not be renewing his term as Managing Director once it comes to an end. The board acknowledged his letter and began the process of finding a replacement for him. On Friday morning Joe Sang and five other managers were arrested. Sang is accused for being at the center of graft allegations that saw the company lose over 23 million litres of fuel. Preliminary probe showed that there was no such spillage, pointing out to possible theft by the body. The firm has been riddled with graft scandals dating back to 2014 when it tendered to deliver 60 hydrant pit valves for Jomo Kenyatta International Airport at a cost of Ksh647 million.